Choose from our vinyl and fiber cement siding products for a home exterior that's built to last. 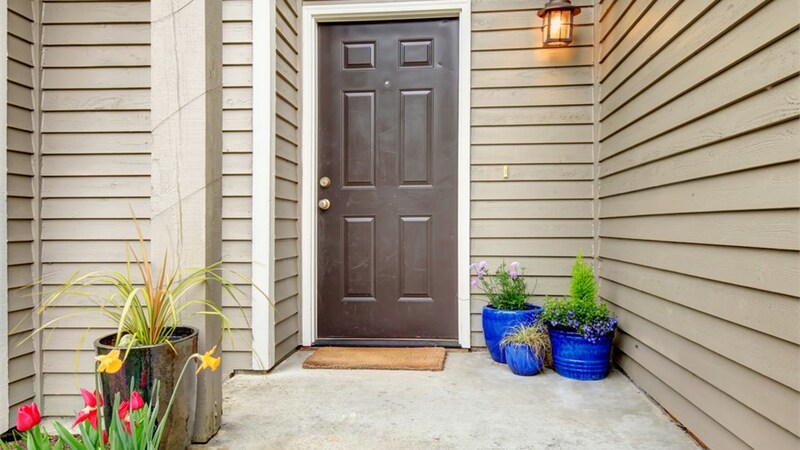 There’s no question that Oklahoma weather can be unpredictable, so safeguarding your home with durable exterior upgrades is essential to protect it against the harsh elements. Fitting your Tulsa or OKC home with high-quality siding does more than just keep it safe from strong storms and extreme temperatures—it also improves your property’s value, efficiency, and style. As the leading provider of siding replacement systems in Oklahoma City, Tulsa, and Central Oklahoma, Guaranteed Windows always goes above and beyond to ensure that our customers get top-quality products that are built to last. 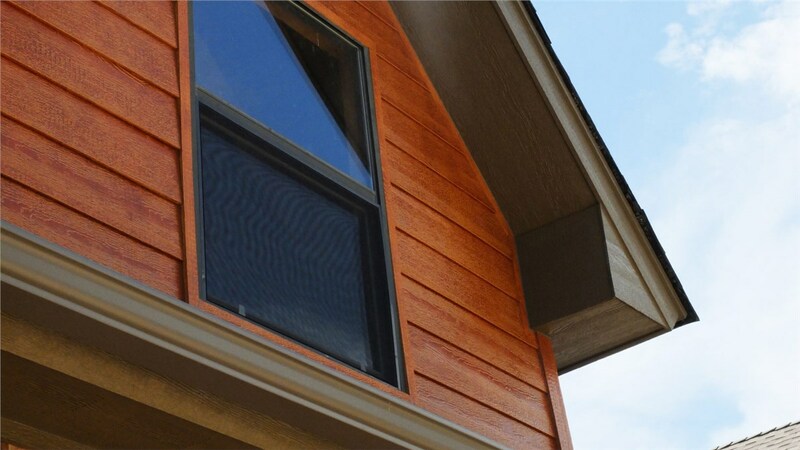 Our innovative OKC and Tulsa siding comes in a variety of designs, and can be fully customized to complement your home’s exterior. At Guaranteed Windows, we are committed to providing superior siding installation at an affordable, honest price. 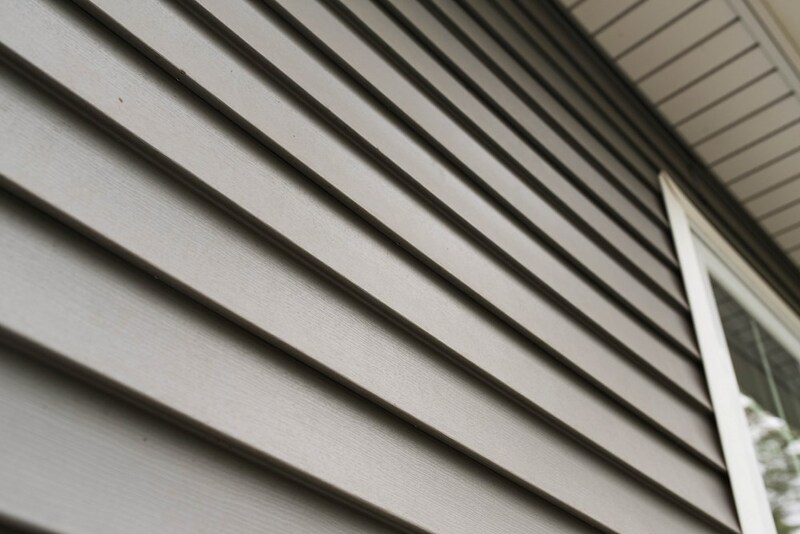 Using an innovative stack-lock system, our vinyl siding panels are stacked on top of one another and securely fastened with screws instead of nails—ensuring a more stable, longer-lasting installation. From start to finish, you can count on us to provide the siding installation services you need for a lifetime of secure home protection. 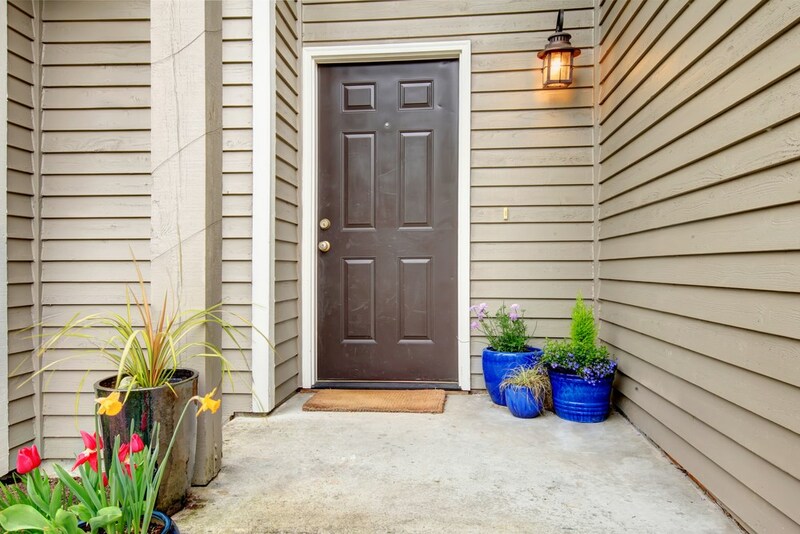 Fiber Cement Siding: With superior resistance to moisture, fire, and warping, fiber cement siding is the ideal choice for those seeking the ultimate standard of home protection. 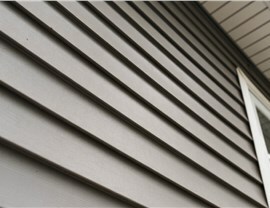 Vinyl Siding: Vinyl siding replacement is a cost-effective way to add extreme protection and style to any type of home. 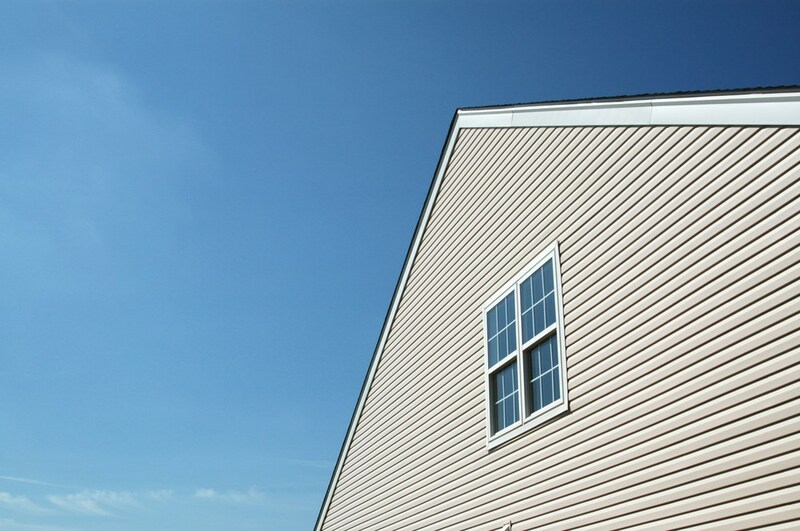 Energy-Efficient Siding: Save money on utility bills while optimizing your home’s thermal efficiency with energy-efficient siding. 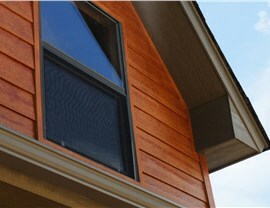 Best of all, you’ll never have to worry about moisture affecting the integrity of your siding replacement! We always employ a durable house wrap during Tulsa and OKC siding installations to further improve energy efficiency and prevent water leakage within the foundation. 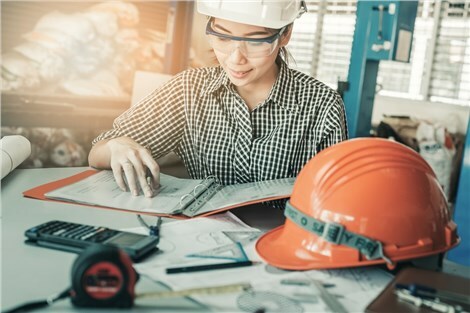 Searching for ‘siding companies near me’ is easier when you go with the perfect contractor from the very beginning, like the team you’ll find at Guaranteed Windows. We go beyond offering the highest quality fiber cement, fiberglass, and vinyl siding by believing the customer experience comes first. That's why all of our installations come with a high level of service, craftsmanship, and transparency. You will find many other siding installers when looking for a ‘siding company near me’ in Tulsa and Oklahoma City, but few others will go above and beyond to make you feel like family the same way we will. 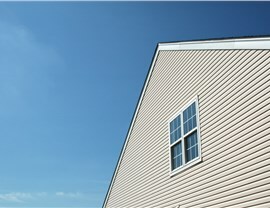 We'll help you choose the right siding for your home and install it properly, just like we would do for our own family. When you want a personalized siding installation experience from a team that treats you like family, there’s no better choice than Guaranteed Windows! If you’re looking for new siding for the home, just give us a call today to speak with one of our expert installers; we’d be happy to tell you more about the top, name-brand products we offer. You can also request your free, no-obligation siding replacement estimate by filling out our online form now.